I wanted to give you an update of what I have been working on over the last 1-2 months as well as some of the plans for the end of the year. It was great to get back on the mic and share with you guys. Hoping to have more great content out on a more regular basis towards the end of the year. In today’s episode I am going to give you an update of what I’ve been doing over the last month or two on On Property. It has been a while since I have been on the microphone and it is a lazy Friday afternoon and I thought what am I going to do this Friday afternoon? There is so much work that I could be doing but I just wanted to get on the camera and I want to talk to all you podcast listeners because I’ve been silent for so long. That’s right I haven’t put out a podcast episode for a while because I’ve been super busy creating some awesome stuff it’s on the website. So today I’m going to talk about what I’ve been up to, some of the new products that I have launched, some of the changes that are going to be coming to my membership website On Property Plus and potentially what you can expect from the podcast moving forward. So the last couple of months for me have been really getting my head down getting dirty trying to find out exactly what you guys want and providing it to you in a way that’s going to create a sustainable business model for On Property and keep it going. I have been doing daily episodes since December last year (my first daily episode) and I had an almost perfect daily record for over 8 months and it has been awesome. I have connected with so many people both in the industry and customers and readers outside of the industry who are looking at purchasing property and it’s been a great way for me to get the On Property brand out there. I have been able to help people, to educate people and to really build my website into something that is worth visiting. Last month we had over 20,000 people visit the website, we’ve got thousands of people watching the videos every month and again thousands of people listening to the podcast. Thank you guys so much. The month of September which was last month was pretty crazy. I spent most of that month actually working on a new product called The Complete Self Leasing Kit. 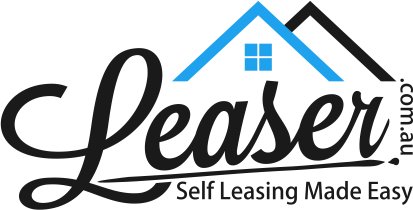 This idea came about because I was talking to my dad and he was saying that he would really like to self lease his property. He is forking out so much money and that could be going towards his mortgage – paying off his mortgage or going towards his lifestyle. I was talking to my dad about this and I thought you know what there is not really anything out there that is good for people who want to self lease their property. No place where they can get the education they need so they know exactly what to do and also the documentation that they need in order to move forward with that. A couple of documents needed, a bit of educational content and videos teaching people how to do it and it would be done. Cheap low-priced product really easy to get done. And then oh my gosh I stepped into it and it just spun out of control. Well it’s been a ride. It was mayhem. There was way more work needed to get a product like this to market. Then I found out every single state has their own different documentation that they use. Everything from the lease agreement to the report that you meant to generate on the condition of the property, documentation you need to give to the tenants and then there is all this documentation around conflict resolution when things go wrong as well as documentation you need to give throughout the lease if you want to inspect it and then all of this. As a result the product really blew up and got bigger than I originally intended. 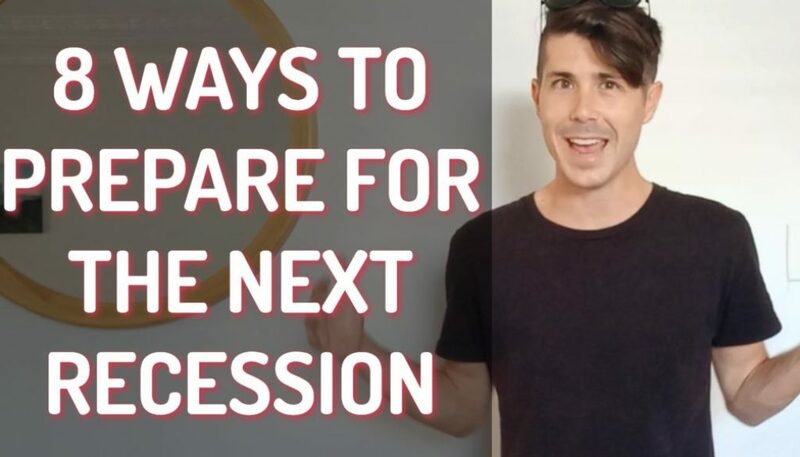 I wanted it just to be a simple kit for anyone wanting to self lease their property that would just be really straightforward but there was so much stuff I needed to include. It therefore became really difficult for me to squash that in and get it done and still make it seem simple for people and not overwhelming. So with the help of my wife (God bless her), she was so helpful. We created a membership site that made this really simple for people and laid it out based on the stage of rental they are at. If they are getting a new tenant then they can just go to that section. If they are in the middle of the tenancy they can go to that section. I tried to make it as simple as possible but it has definitely blown out and become a bigger product than I wanted and it actually wasn’t as big a hit as I thought it would be. My market, people listening to me, probably you who are listening to me right now or if you read my blog – most of you want to invest in property. 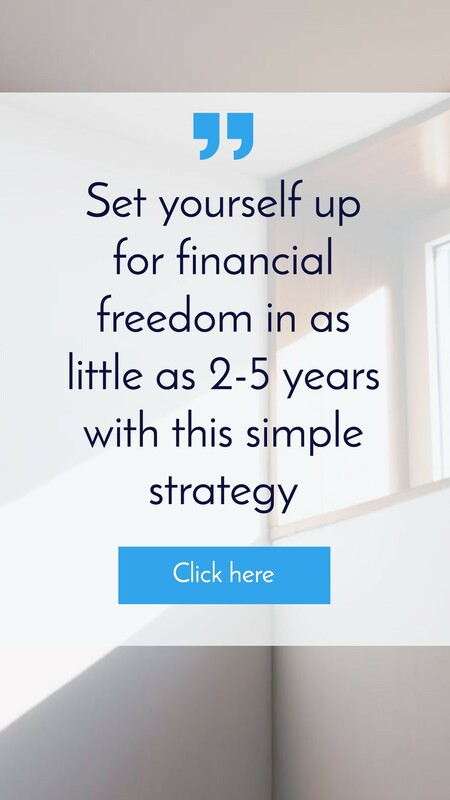 You want to build up this passive income and financial freedom and move towards that. You are super interested in learning more about investing in property, about finding positive cash flow properties, about due diligence you need to do and how to make smart investments. However, the people who want to self lease, it’s a small portion of you guys I’ve found. I could go off to the market this product because really there’s not much good content out there and I really feel like I could fill that market and I could deliver some great content to those people. However, it would really need to be a separate website and a separate entity to On Property. 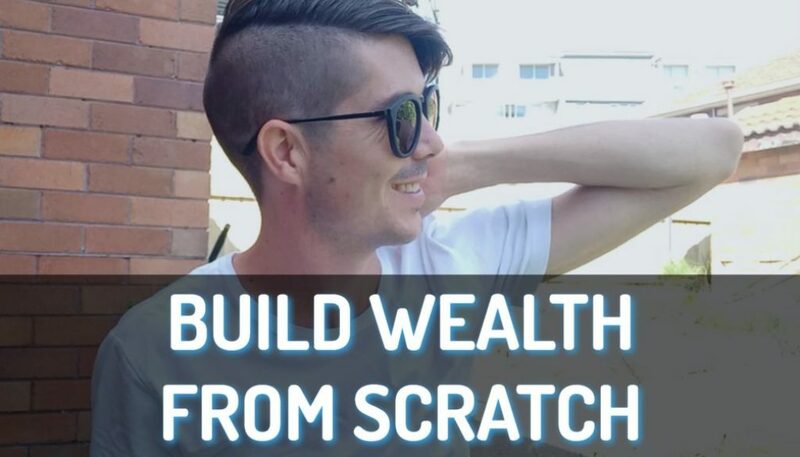 So I spent time on creating a product that really doesn’t line up with what I’m trying to do and that’s to help people purchase positive cash flow property and generate a passive income for themselves. I ended up creating a pretty awesome product but it just didn’t line up with my market. It was probably the most professional product I have ever made. It looks the nicest. It was the most thought-out product. For that reason I really want to take those learnings and take the applications that I did in Leaser and bring that across and apply it to other products that I do in the future. That means that On Probably Plus is going to get a refurb (update: it got a refurb shortly after this post). I’ve sent out a survey to my members. We have got almost a hundred members now which I am really stoked on. 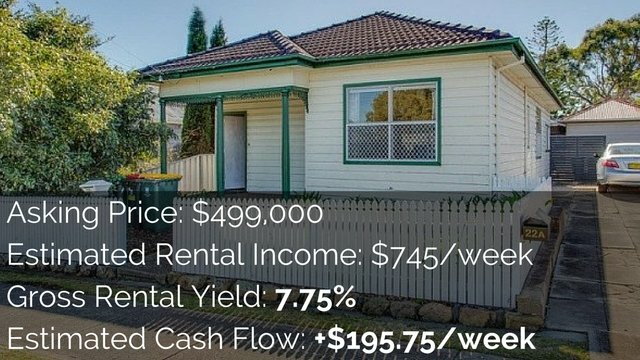 I got some responses back and looking at providing more research data with the properties that I am showing people – the positive cash flow properties that we are showing them. People want more research and they want to understand the area better, they want to understand the property better just through my website. 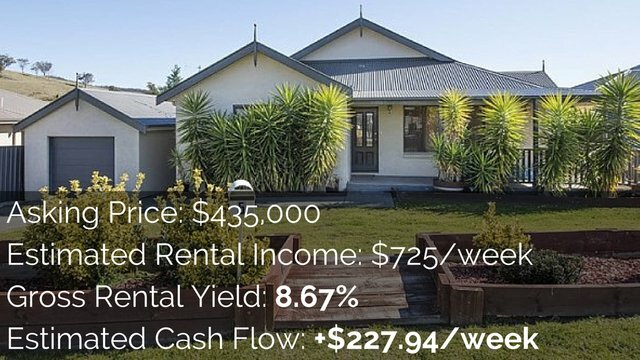 Therefore rather than it being a place where you just go and your see positive cash flow properties, it’s a place where you see the property but you also see the area and you can analyze it and you can work out whether this is going to be a good investment or not. So that’s going to take a little work and probably roll out slowly but that is going to be a focus on On Property Plus. I will also be trying to do more property listings but also provide more research data behind each property. That is he biggest change we are making to my membership site in the coming months. I am also about to launch a new product on the 1st of November which is called The Essential Guide To Buying Your First Property in Australia. This is an eBook. I found is that a lot of people want to invest in property but it just seems so overwhelming to try and invest in property. There’s so much that you need to know that you really don’t know where to start and people just get this huge sense of overwhelm and they just freeze up and they kind of give up because they just have no idea what to do. 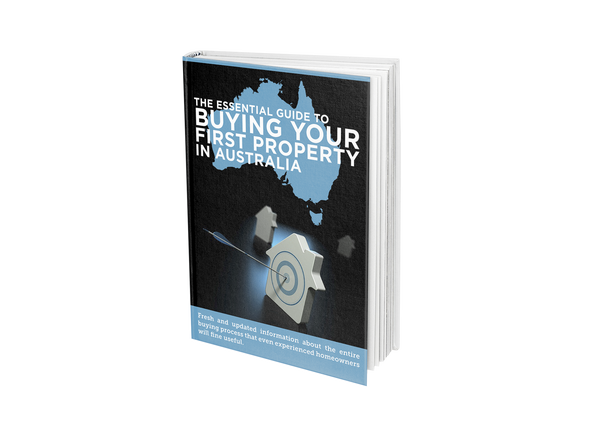 The Essential Guide To Buying Your First Property identifies the 21 major steps that happen when you buy a property. Things like setting your financial goals, talking to a mortgage broker, getting pre-approval, doing opens for inspections, researching the area, working with a solicitor or conveyancer. What I wanted to do was to really map that out for people and help people who felt that sense of overwhelm and who felt frozen and help them move forward. So that’s been a big hit I’m launching the 1st of November. I think I got about 20 people who have signed up for that already. I currently have a 75% offer going on. Go to www.onproperty.com.au/buy and you can check that out over there as the sales page is over there. Eventually I do want to sell this on Amazon.com as well and through the Kindle system if there is as much popularity as I think that may be for this well then maybe we’ll end up putting it in a print edition as well. But the awesome thing that I thought with this product was rather than just talk people through step by step let me provide them with printable worksheets and checklist that they can actually use themselves. So rather than just learning about a step there is a checklist that they can actually go through and so they know exactly what to do and really just kill that sense of overwhelm. I haven’t been doing much on the blog/podcast lately. Traffic has been pretty consistent at On Property. We have been getting about 20,000 people coming and visiting the blog and that is a number that I definitely want to grow. My goal by the end of the year was to have another 10,000 people, so about 30,000 people visiting my blog every month. We are close but we’re not quite there and I think getting some more content out will be important but the form that content will take I’m not 100% sure. What I’ve was doing was videos that would get converted into podcasts that would also go out as blog post and I just know that’s the most effective way to get the message across. Because what I want to provide and have always wanted to provide is the best solution, the best answer, the best blog posts, the best videos that people can go to, to get their questions answered. So whenever I’m talking about a topic what I want to do is to be the number one answer, the number one go to place to answer that specific question on that specific topic that I choose. I think what I did with content for a while because I was so fixated on getting out one article every single day there’s just so much work that goes into that. The fact is that I wouldn’t have time to do any products and I was spreading myself too thin. I think I was doing good content but it wasn’t the best content and it wasn’t the best answers to the questions that people needed. Therefore what I’m probably going do in the back end of this year is really pick a few topics and pick a few questions and go into detail and really answer them once and for all. I’m not jumping around the shop and just giving quick answers that are kind of half answers but creating really good detail structured blog posts or detailed videos on exactly whatever it may be, whether it’s about mortgages or buying a house or anything like that. That is likely to be my content plan moving forward. 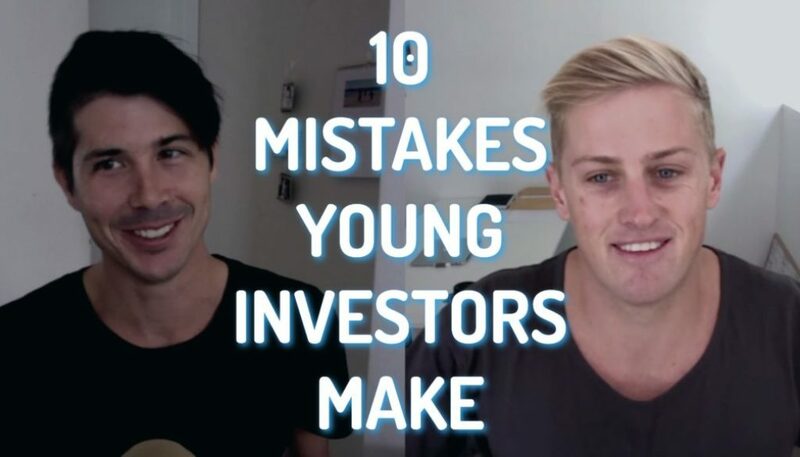 I also teamed up with Brad the broker who is a local broker here on the Gold Coast. I did an interview with him back in episode 80. I have had a deal with a broker – Stephen from Melbourne who is a great guy, great broker and basically anyone who needed a broker and wanted a referral I sent to Stephen. But I have actually had more one-on-one time with Brad. I really like Brad as a broker and so I actually approached him and said look Brad I want to work with you, I want to refer people to you. So we met up and we had coffee and now I’m going to be referring people to him as well because he’s just an awesome guy, standout guy and he tells me a lot with all the information around mortgages, any questions I have he will always answer them, he is so friendly, so down to earth. 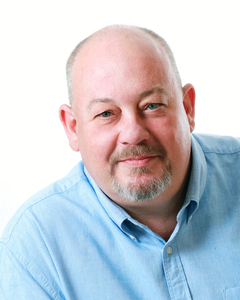 So if you’re looking for a mortgage broker go to this page. It has Brad’s details there and it has a contact form where you can get him to call you and then if you let him know that Ryan from On Property sent you then there is a referral fee that I’m entitled to as well. I’m really excited to be recommending Brad the broker to all my readers. I am going to be doing more topics on financing and mortgages but I will be mentioning Brad whenever the need for a mortgage broker comes up. I’m pretty excited about that. That pretty much covers it for On Property in terms of my life and my business. I run an internet marketing business and a bunch of different websites. I have been trying to sell off a couple of those websites this month but then the traffic has been plummeting just as we listed them and so we had to pull the plug on that. I am hoping to get the traffic back up and sell a couple of those in the near future. Yes, I am super excited to move forward, super excited to try and get some more content out, some more consistent content and I continue to grow my traffic, continue to help you guys with free content and then obviously continue to improve my products to help you guys even further. Thank you guys so much for listening and until next time stay positive.